Colleges and Institutes Canada (CICan) is the national and international voice of Canada’s publicly supported colleges, institutes of technology, cégeps, polytechnics and universities with a college mandate. We work with government, industry and international partners to champion employment-focused post-secondary education that benefits learners and contributes to growing and prosperous communities. 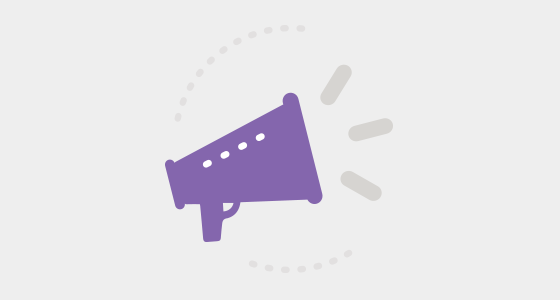 As the national voice of Canada’s colleges and institutes, CICan works closely with its members to bring their priorities to the forefront and advocate on their behalf. Working in close collaboration with federal government departments and other partners, CICan and its members contribute to Canada’s advanced skills agenda. CICan’s Leadership Development Institutes for potential presidents, vice-presidents, deans, directors, chairs and managers offer opportunities for our members to enhance their leadership capacities. CICan partners colleges and institutes with institutions around the world and has helped over 100 countries transform their education systems.